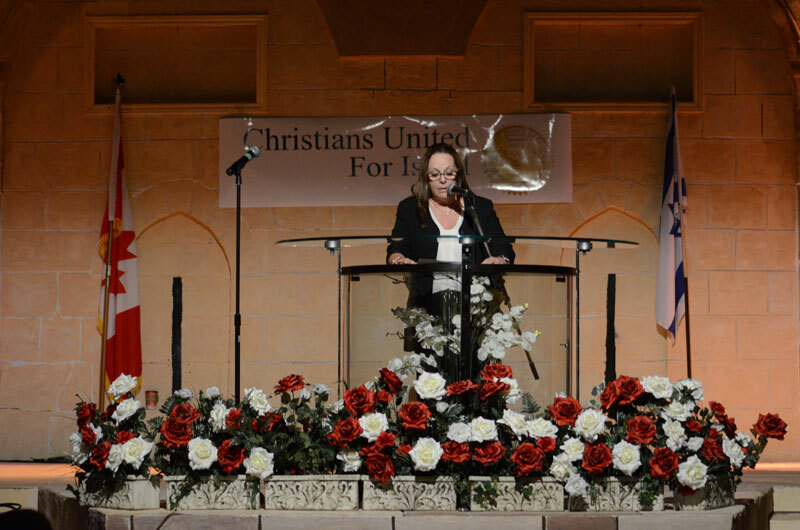 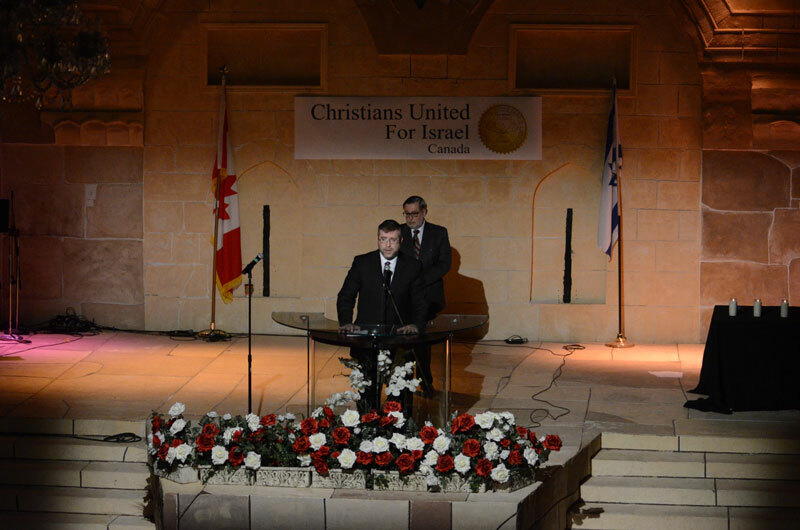 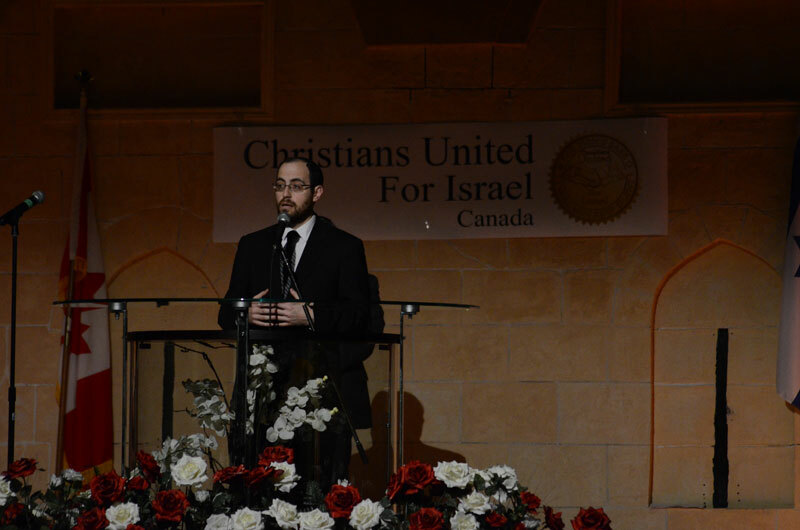 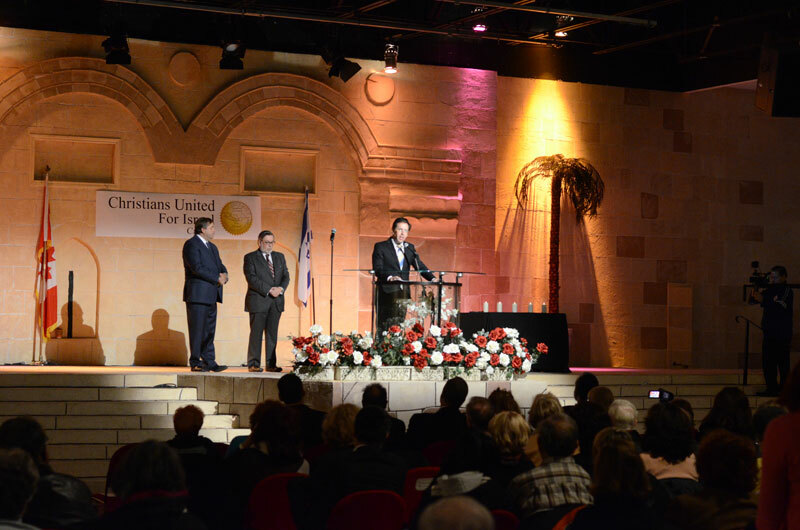 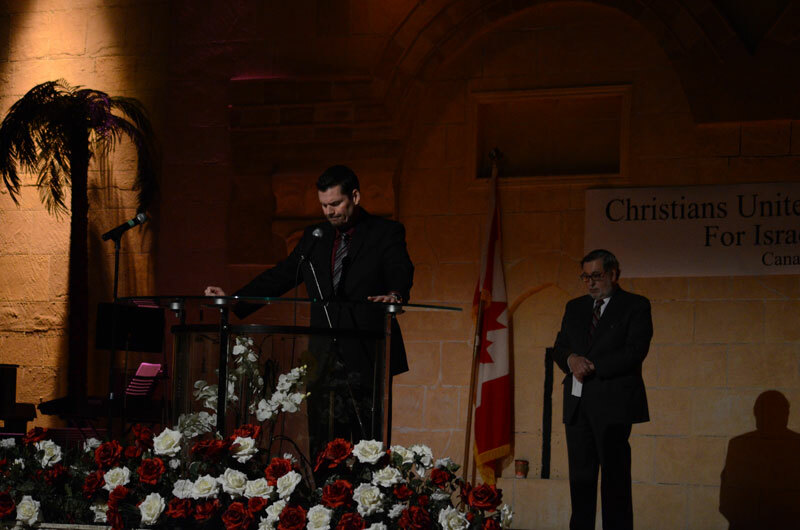 On Tuesday November 25, 2014, Christians United for Israel Canada hosted a candle light vigil for the 4 slain Rabbis and the Druze police officer that were brutally murdered in Israel on November 18th in the community of Har Nof, which is an uncontested region in the western part of Jerusalem. 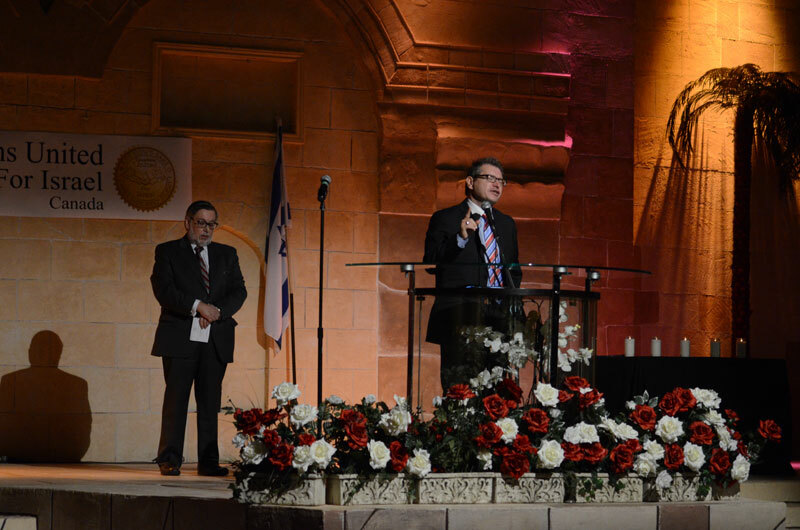 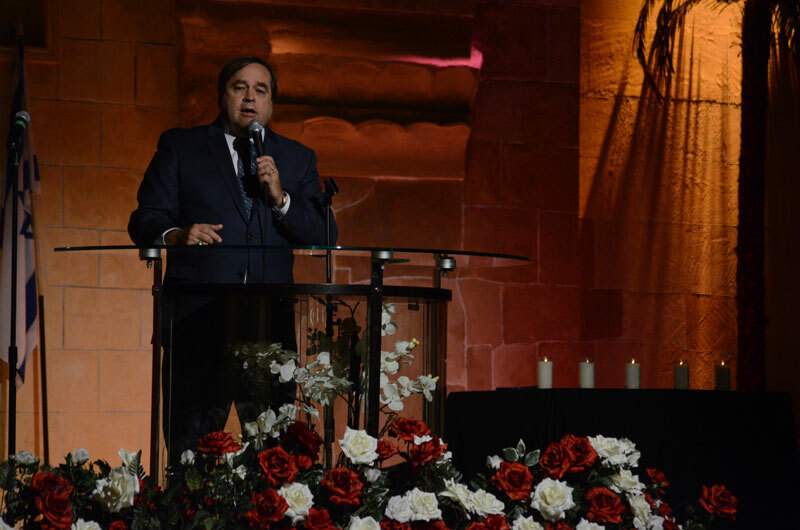 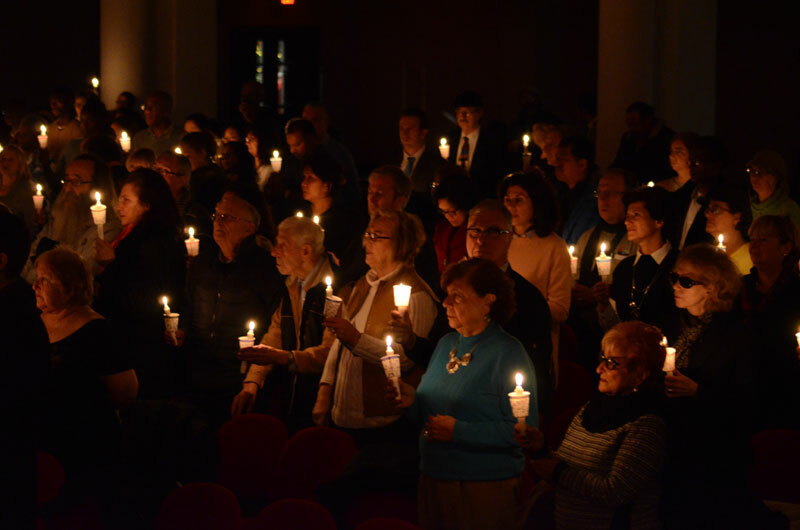 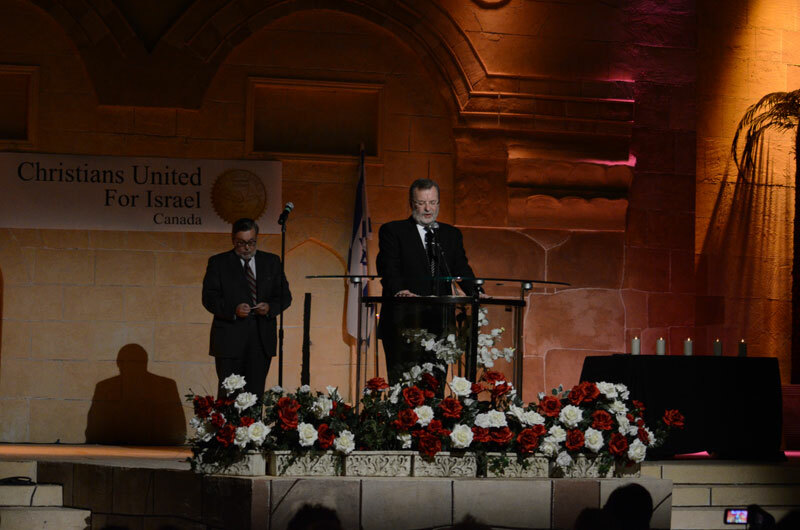 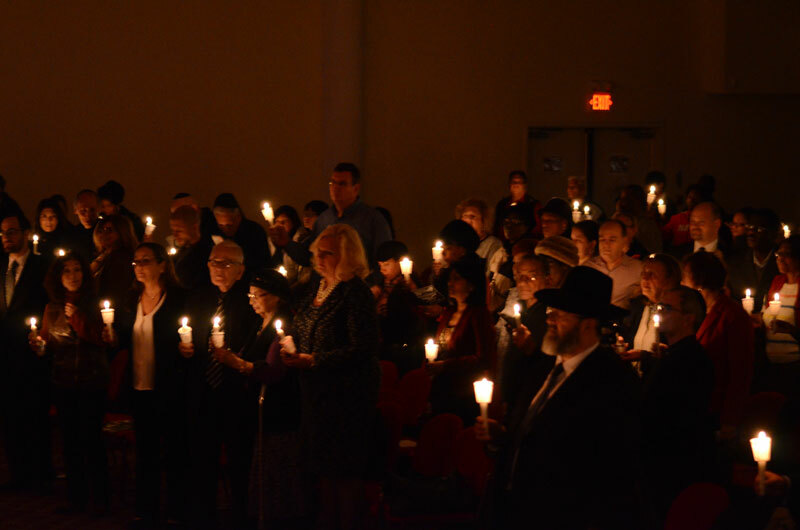 Nearly 500 Christians and Jews gathered for a time of remembrance and prayer as they stood in solidarity against the evils of terrorism and anti-Semitism. 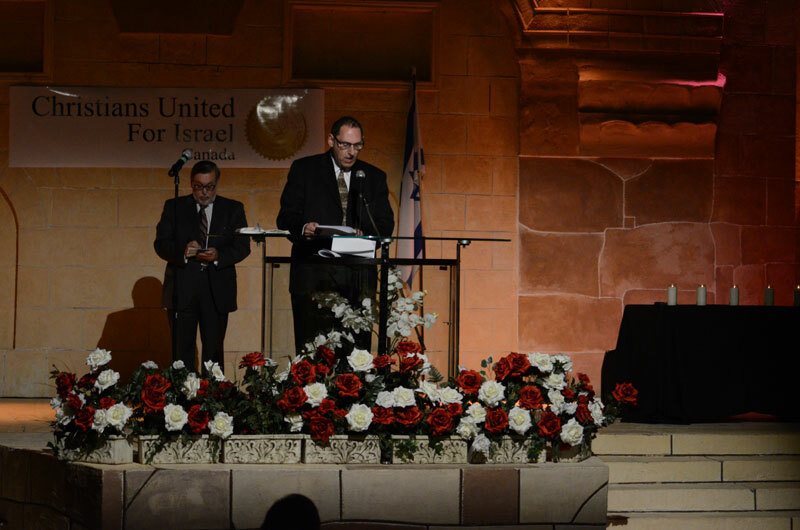 All attendees were given the opportunity to sign a Book of Condolences that will be personally delivered by the National Chair of CUFI Canada, Dr. Charles McVety, to the Israeli Knesset.